We now know what Infamous developer, Sucker Punch, has been working on since the release of Second Son expansion, First Light, hit the PS4 way back in 2014. 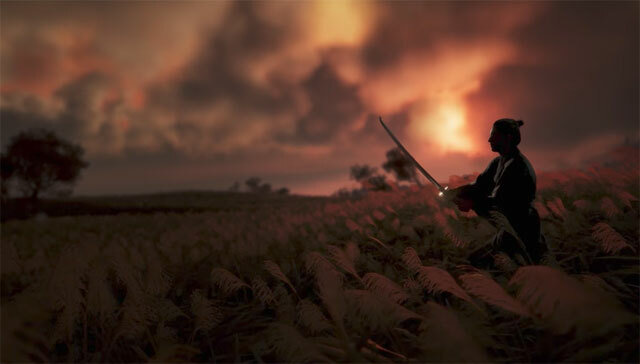 The studio has lifted the lid off its new IP, Ghost of Tsushima, which is set in feudal Japan during the invasion of the Mongols of the island of Tsushima in 1274. In typical Sucker Punch fashion, the game’s trailer was CGI heavy, confirmed to be running in-game and in-engine, showcasing the stunning open world. The thought of an open-world action adventure with Samurai characters and action makes for a pretty exciting prospect. 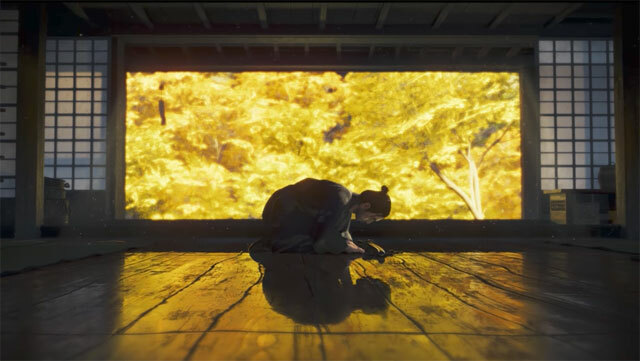 Ghost of Tsushima has been in development for three-and-a-half years, with the studio shifting its focus to the title once Second Son was finished up in late 2013. 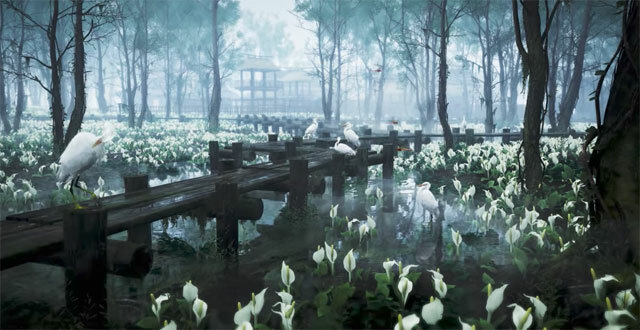 Sucker Punch’s intention here was to offer the first realistic Samurai gaming experience to be based in medieval Japan. We don’t have a release date yet, but we know it’s coming to PS4, and, as is often the case with PS4 exclusives, we probably shouldn’t expect it before last 2018.